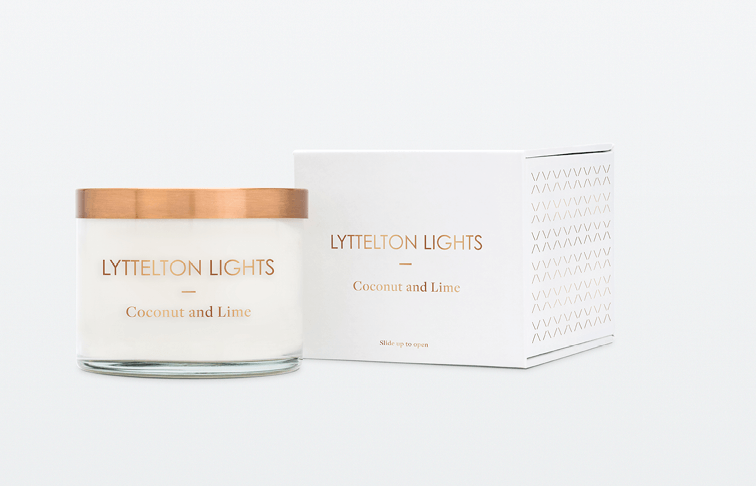 Produced locally in Christchurch these candles have the finest ingredients available. 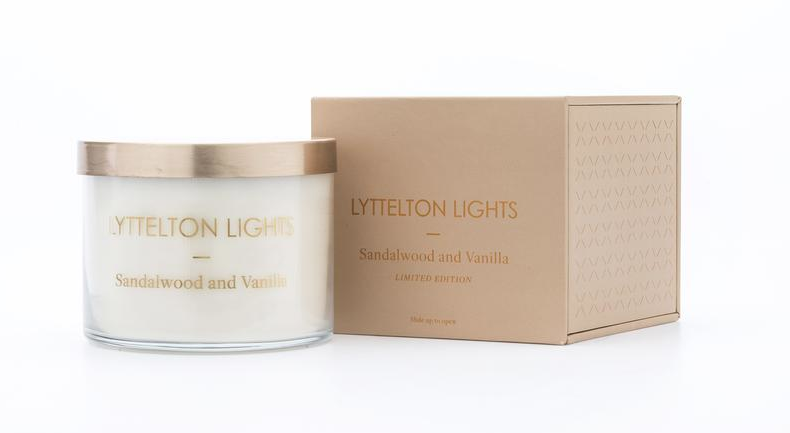 Each candle is carefully hand poured from 100% natural soy wax and infused with beautiful oils. A truely delightful range. Presented in a beautiful glass and gold metal jar with flip top box. Soy wax is arguably the most efficent and pure wax to burn. This is will give approx 70hrs burn time. 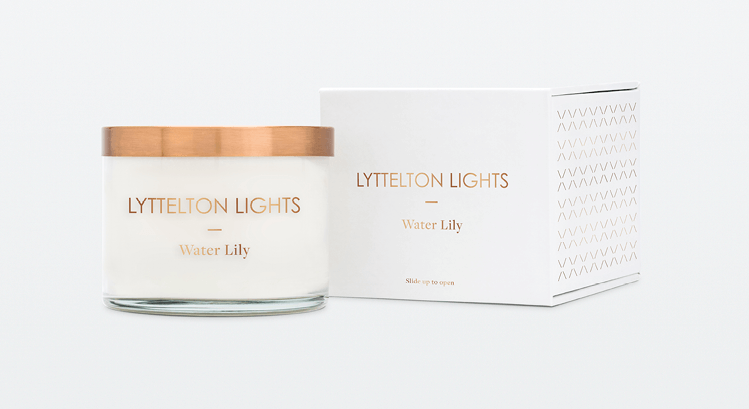 To get the most out of your candle, let the wax pool reach the edge of the jar each time you light your candle. This could take 6-10hrs the first time you light it. Always keep your wick trimmed to 5mm before lighting your candle. Avoid drafts and direct sunlight. Use your lid as heat protection under the jar.